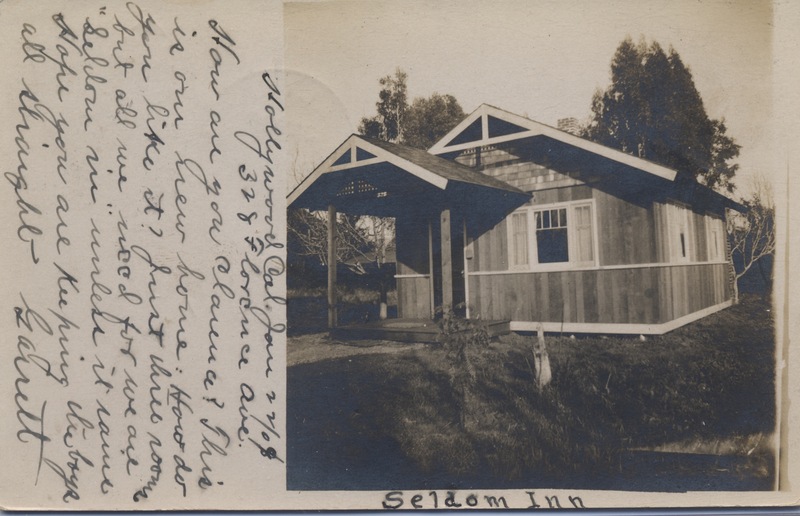 In early 20th century Los Angeles, it was stylish to send postcards of local houses–whether your own, a friend’s or a movie star’s–to the folks back home. 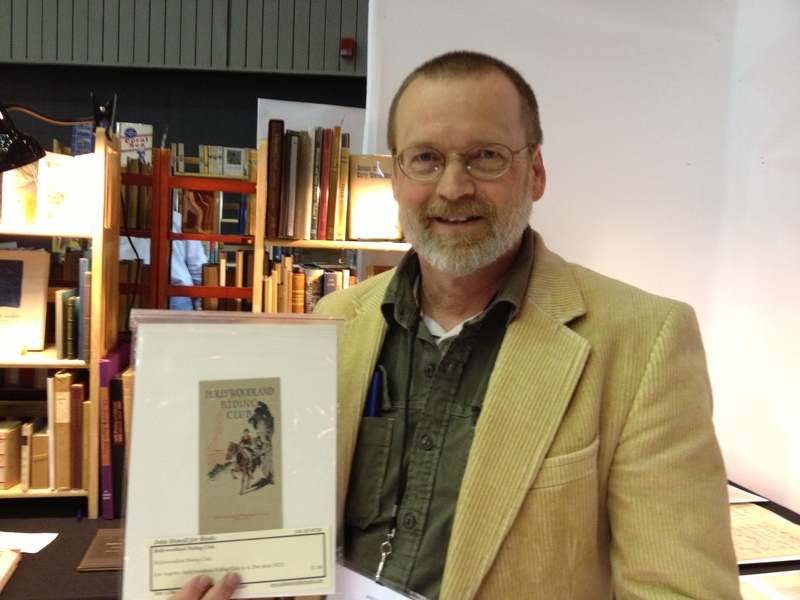 When I met the local historian Tommy Dangcil last month, I was struck by the number of such cards in his collection. 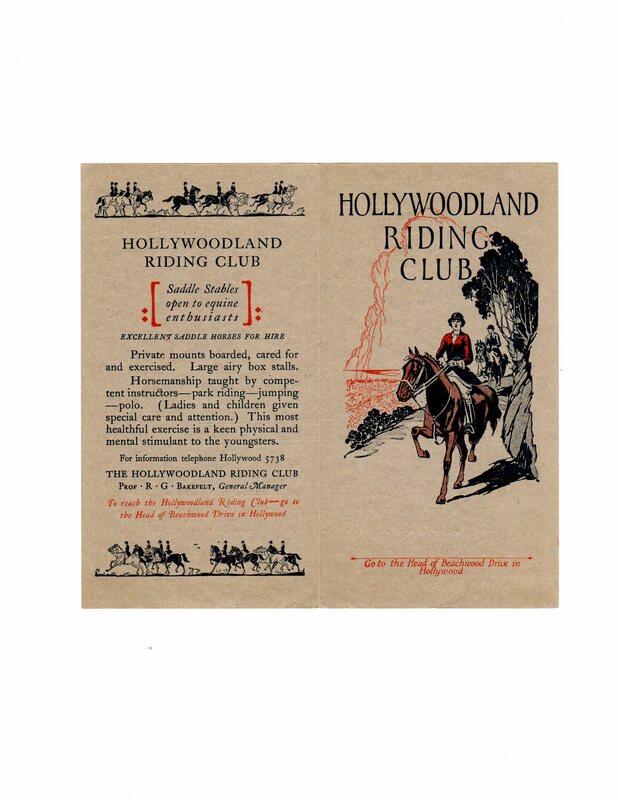 Because he had published a collection of postcards that included Hollywood homes (Hollywood 1900-1950 in Vintage Postcards, Arcadia) I knew about the phenomenon, particularly in regards to the mansions of local grandees. But I was more impressed by postcards of houses that were utterly ordinary–except, of course, for their exotic location. 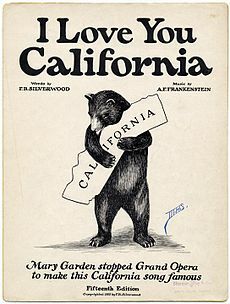 Next time: “I Love You, California”: the song, the era and the ad. 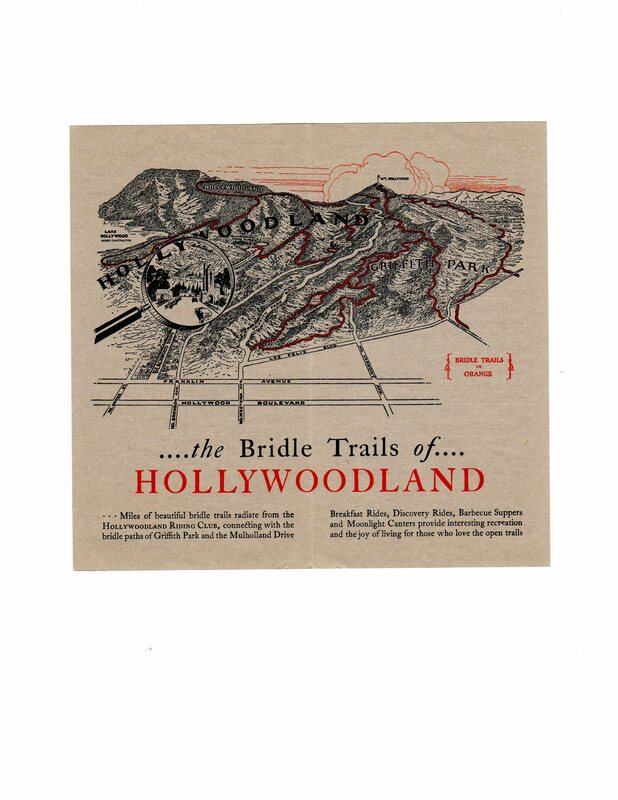 You are currently viewing the archives for February, 2013 at Under the Hollywood Sign.